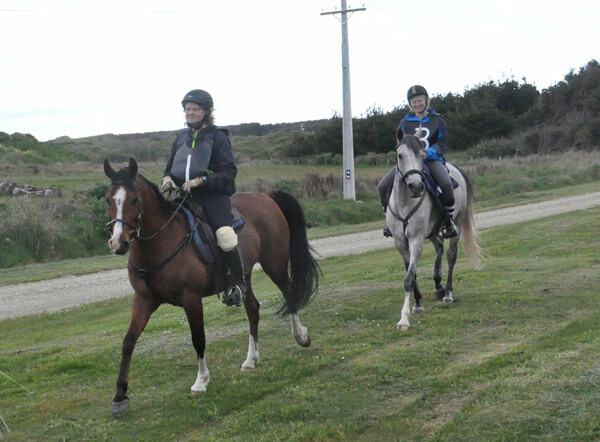 Kass and Seebs coming in from their second loop at the Mt Linton ride on Saturday. We are thrilled to advise that Aurora Kassanova has been bought by young rider Alice King, of North Canterbury, and Aurora Naseebah has been bought by endurance rider, owner and trainer Chris King. 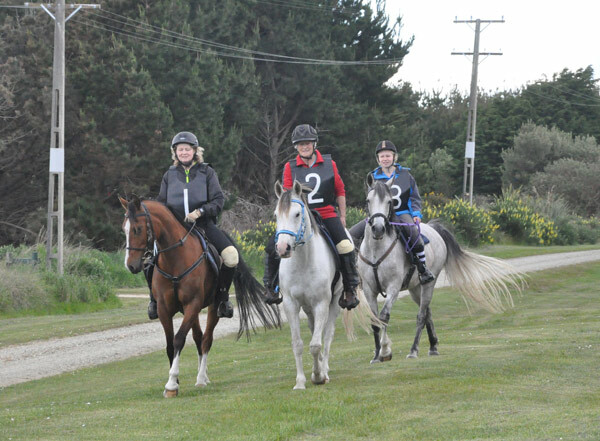 The pair, who completed 80km at the Mt Linton club’s Sandy Point ride on Saturday (November 14), will head to their new home in Loburn in the next couple of weeks. We know Chris and Alice will have a wonderful time with these two horses. Both have the fabulous temperament of their sire, the pure Crabbet arabian stallion Silver Omen, and both are also from proven endurance lines. Naseebah is out of the Dellmount Sudani mare Dell Namera, and Kass is out of the Tocarra’s Tradition mare Woodlau’s Koa. We wish Alice and Chris all the best with these two, and look forward to reporting on their adventures together. Wonderful news, well done to all involved, and lots of exciting times in the future for the new owners.